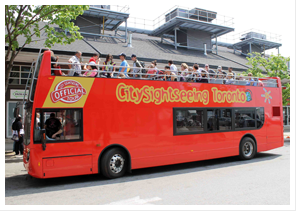 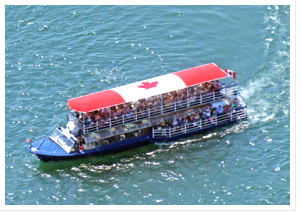 Enjoy the fun and informative commentary of our live guides and take in the city’s sights as you relax aboard our double-deckers with a free boat cruise included. 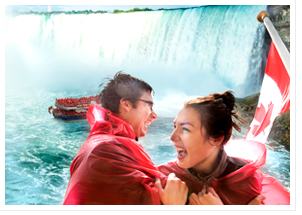 No visit to Canada is complete without a trip to one of the world's most impressive and powerful natural wonders: Niagara Falls! 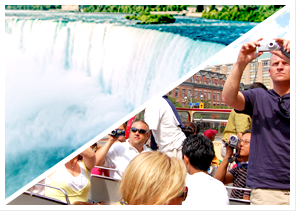 Discover the Beauty of Niagara Falls with our day tour.